The luckiest CFHLA Members participate in the St. Patrick's Day Golf Open! 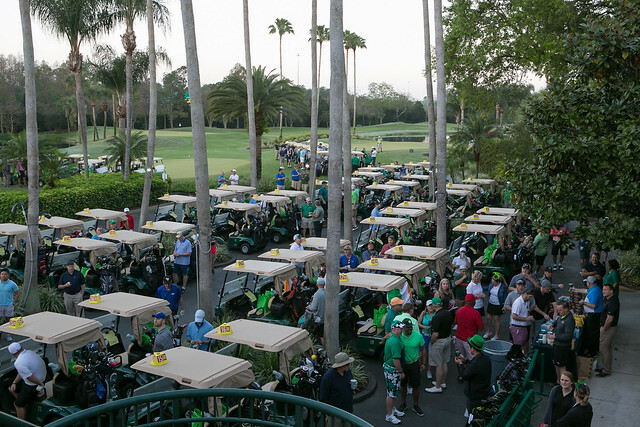 This exciting event occurred on Friday, March 15, 2019 and featured hole sponsors, food & beverage, and time out on the green at the beautiful Hawk's Landing Golf Club at Orlando World Center Marriott. Kim Gordon, 407-313-5040 or [email protected].